Justify security investments and demonstrate your team’s efficiency with dashboards showing cost savings, workflows successfully completed, and threats managed. 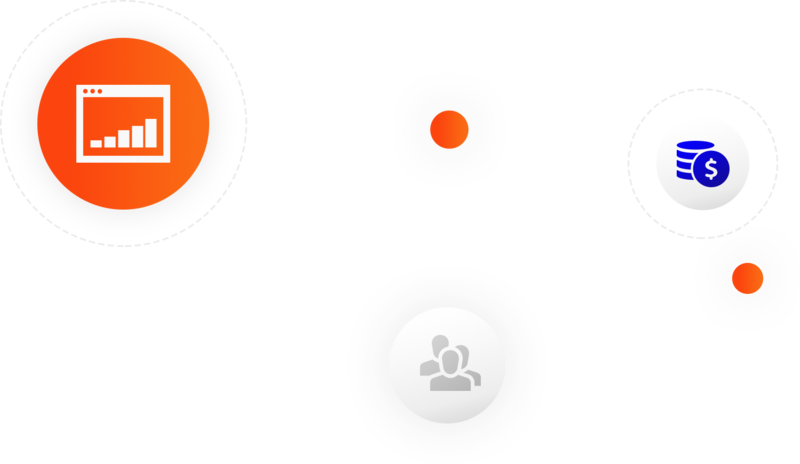 Keep your team challenged and focused by automating manual tasks. Removing the friction caused by unnecessary human intervention allows processes to run much smoother. Automating workflows with ThreatConnect Playbooks will reduce detection and response times while ensuring each step is being followed the same way, everytime. Additionally, applying external threat intelligence during triage and investigation will allow for greater context around vulnerabilities. By automating previously very manual tasks, you can empower your analysts to focus their attention on tasks that better serve their skillset. Finding information security professionals to fill jobs is hard enough. 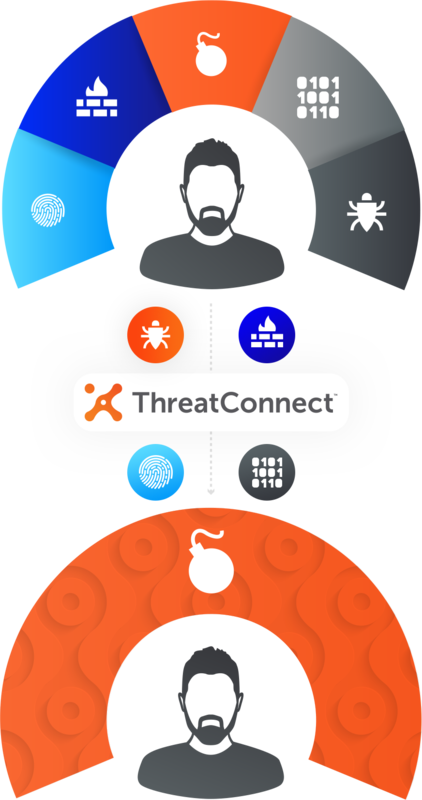 ThreatConnect enables automation of tasks and orchestration of decision making with Playbooks. Security is seen as a huge cost center in most organizations. Demonstrating consistency in tracking your spend shows that you’re always considering costs when making decisions. The savings seen when implementing automation can be seen through an ROI Calculator built into every Playbook. Customizable values tell you, based on how many times any given playbook has been run, how much your organization has saved to date by implementing an automated workflow. The faster individuals can be onboarded, the sooner they can be supporting the security goals of the organization. Unfortunately, the most time consuming parts of onboarding analysts is training on the specific products they will use. ThreatConnect enables the automation of many processes, oftentimes not requiring the analyst to spend time in other platforms to access things they need. With a built-in document repository, keep all pertinent documentation in one easily accessible spot.